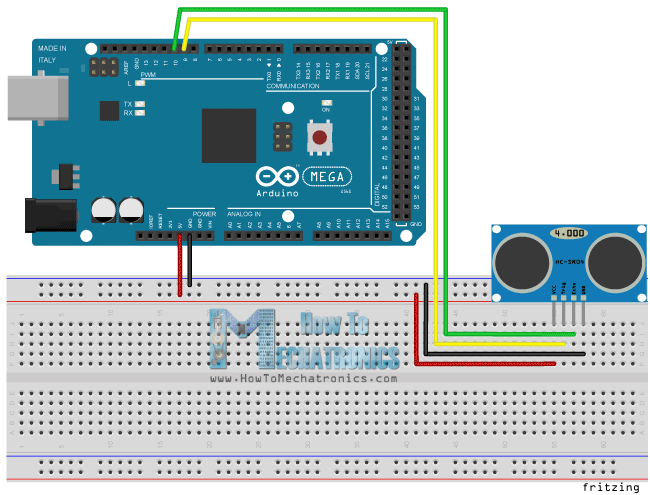 In this Arduino Tutorial we will learn how the HC-SR04 Ultrasonic Sensor works and how to use it with the Arduino Board. You can watch the following video or read the written tutorial below. It emits an ultrasound at 40 000 Hz which travels through the air and if there is an object or obstacle on its path It will bounce back to the module. Considering the travel time and the speed of the sound you can calculate the distance. In order to generate the ultrasound you need to set the Trig on a High State for 10 µs. That will send out an 8 cycle sonic burst which will travel at the speed sound and it will be received in the Echo pin. The Echo pin will output the time in microseconds the sound wave traveled. 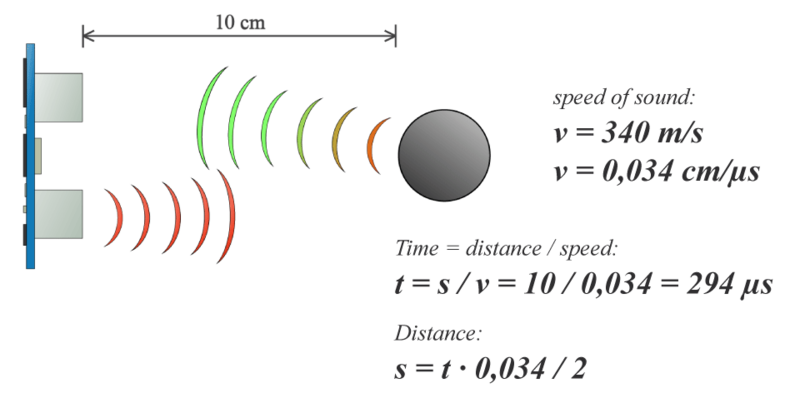 For example, if the object is 10 cm away from the sensor, and the speed of the sound is 340 m/s or 0.034 cm/µs the sound wave will need to travel about 294 u seconds. But what you will get from the Echo pin will be double that number because the sound wave needs to travel forward and bounce backward. So in order to get the distance in cm we need to multiply the received travel time value from the echo pin by 0.034 and divide it by 2. In the loop first you have to make sure that the trigPin is clear so you have to set that pin on a LOW State for just 2 µs. Now for generating the Ultra sound wave we have to set the trigPin on HIGH State for 10 µs. Using the pulseIn() function you have to read the travel time and put that value into the variable “duration”. This function has 2 parameters, the first one is the name of the echo pin and for the second one you can write either HIGH or LOW. In this case, HIGH means that the pulsIn() function will wait for the pin to go HIGH caused by the bounced sound wave and it will start timing, then it will wait for the pin to go LOW when the sound wave will end which will stop the timing. At the end the function will return the length of the pulse in microseconds. For getting the distance we will multiply the duration by 0.034 and divide it by 2 as we explained this equation previously. At the end we will print the value of the distance on the Serial Monitor. 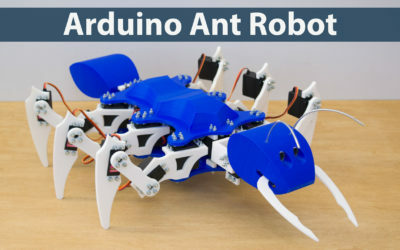 Feel free to ask any question in the comments section below and don’t forget to check out my collection of Arduino Projects. Please note the error in your fritzing wiring diagram that shows GND to VCC and VCC to echo. Thanks for the remark. I will change the that one. 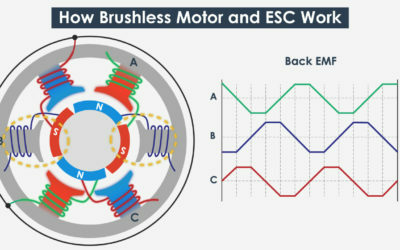 Can you please email me the updated diagram of Ultrasonic Circuit sketch diagram ? Yes, you can, but I don’t have such a code. I am using a Arduino DUE, for the rest anything is connected directly to the board. 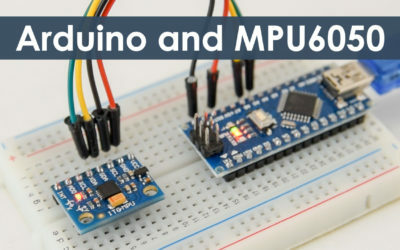 The problem might be that you are using Arduino DUE, which has 3.3V pins and the ultrasonic sensors is working with 5V. Try using an resistor at the echo pin, as the 3.3V are fine for the Trig pin, but the Echo pin of the sensor will output 5V to your Arduino DUI which might damage it. Make sure your trig and Echo pins are connected to digital pins 9 and 10 instead of 11 and 12. Unfortunately I get the same 0, 0, ….. response for the ultrasonic sensor on the monitor as well using Mega 2560 using just the sensor code by itself??? 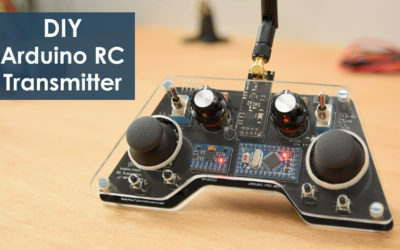 Sorry to hear that but I have just tried this code as well and it’s working perfectly with my HC-SR04. You got to be doing something wrong, or your sensor is not working properly. Thanks for being so active on this. 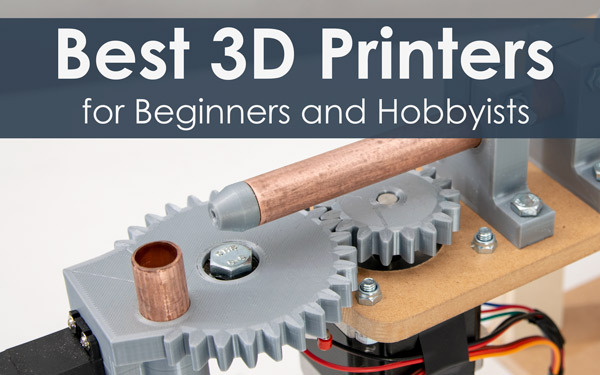 what type of arduino should I use? Well you can do it with almost any model which operating voltage is 5V. Yes thanks, it’s fixed now. Great video. Thanks. 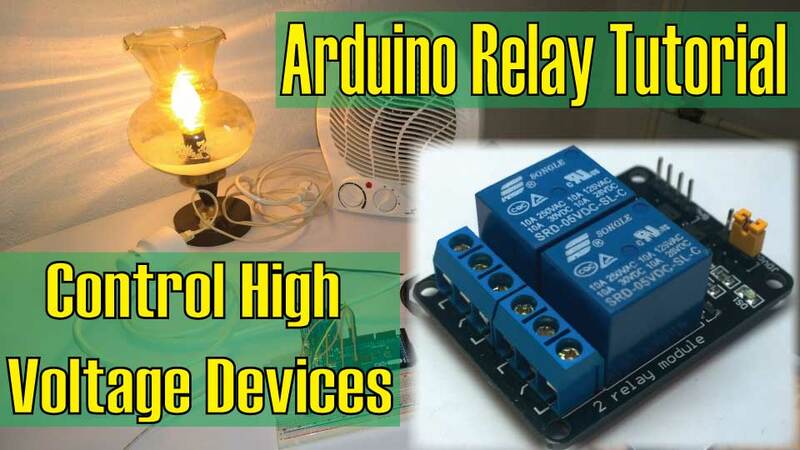 I’m trying to set this up to trigger a gate or relay at a predefined range to set off a light if something gets too close. Have you already developed a sketch for this scenario. I just can’t seem to get it to work correctly myself. Thanks. Thanks! 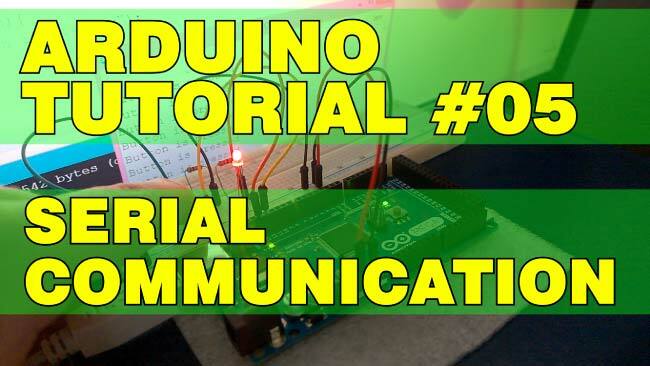 Well this is a tutorial that can help you understand the basic working principle of the sensor and the code to get it working with the Arduino, but I don’t have a specific code as what you have described. Every project is a unique and needs a unique code, but I don’t make custom codes. I hope watching some of my other tutorials as well, will get your code writing knowledge good enough so you can make your own code for your project. Cheers! Hey, I got everything working and your tutorials are great! My display works, but it is just a blue screen. It is just blue and no numbers or anything on it, please help! Well the problem is the contrast of the display. Use a potentiometer to adjust the contrast (as shown in my Arduino LCD Tutorial) or make a voltage divider with two resistors. Well combine the circuit schematics from my Arduino LCD tutorial and this one. What do you mean, which example in this tutorial is that? Hi Sougata, Brilliant that you managed it! Could you give me the code? Thanks. Sorry, I don’t have such a code. 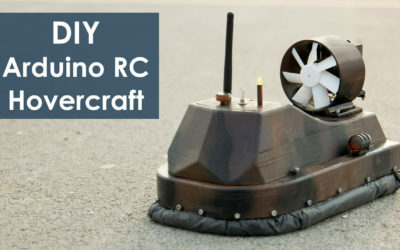 Dear Dejan, I am building a simple robot with this sensor. The problem is this: I want to avoid a collision at a distance of about 50 cm. How do I implement in code this value in the simple software I made. (the robot is programmed to drive an eight) with simple code as digitalWrite HIGH or LOW on two pins. Well the sensor can detect objects at that distance so I guess using some “if” statements you could make a simple code for avoiding collisions. Can I use HCSR 04 to send data to another HC SR04? I mean making one to act as transmitter and other as receiver? If yes how can I modify the code? Well I haven’t tried something like that so I cannot say anything. You should try, it might be possible. I have an idea to measure the amount of water in a water tank. It has been seen on your video experiment to Motion Sensor. Question: Is it possible to transfer centimeter change in the screen to a percentage, for example 40%, 50%. Sure you just have to implement the math into the code. can I get your email,we want contract with you for this adea please. can I get your email,we want contract with you for this idea. Well I’m not quite sure about this. I guess the ultrasonic wave could bounce when it would hit the water but I can’t say whether it would work for your idea. Sir, because i need use ultrasonic sensor to detect the water pipe leakage which is receive the frequency / pulse from the water pipe, it possible the ultrasonic sensor can receive the frequency/ pulse ?? since this is ultrasonic project, would u can take time explain the concept of the ultrasonic sound use in detect water pipe leakage, i very confuse, thanks for reply me…. MY HC SR04 is always gives maximum output 24 cm . How come? Did you connect everything properly as presented in the tutorial, as well as, did you use the exactly same source code? If you know the dimensions of the tank you can use and transform the unit “cm” to measure the “liters” of the tank. Hey Dejan, is it possible to add a sound in the output so that the distance can also be used by the blinds!! Sorry but I haven’t tested this module with the particular microcontroller. hi, i have checked this and many other codes but it is not giving accurate distance , only giving 2 inches. In addition I want to modify the range how I can do that? The code is working 100%, so you either have a wrong connection or your sensor is faulty. Dude, your tutorials are fcking awesome !!! Thanks! Sorry but I don’t work on private projects. Hi mate, I wonder how to graph the data cast from the Ultrasonic Sensor on app inventor, could you help me with it? Thx and best regards. Hi there. Well sorry but all I can say is to check my tutorial on app inventor and in combination with this tutorial, make the project on your own. 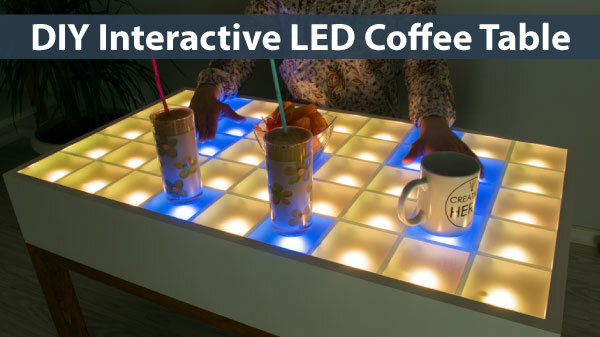 My work is teaching the basics of a particular sensor, module or a program, and your are that one that should use the knowledge gained from those tutorials to make a specific project. 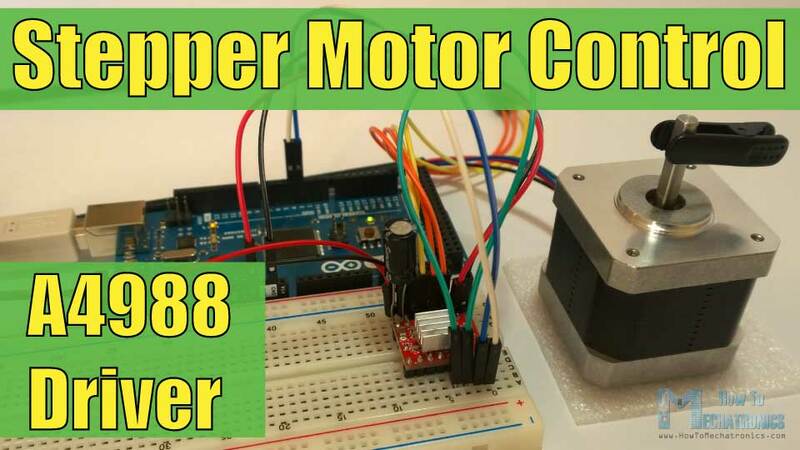 is it possible to stop dc motor with the help of PIR sensor?? I want to determine the coordinates(x,yz) of a point in space(room for exemple) by using ardouino, is that possible? and how to do it ? 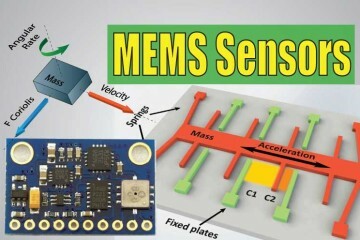 You might be able to achieve that using this ultrasonic sensor. If you know the angle and the distance to the object you can determine it’s coordinates. Reduce the distance in what way? I didn’t get it. The range of the sensor is from ~2cm up to 4m. hi do you have a wiring schematic for the whole thing combined? the distance sensor and the lcd? 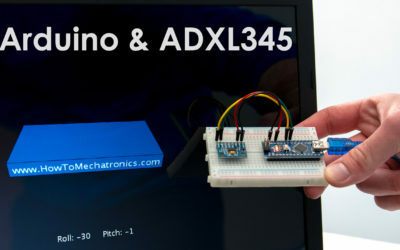 Sorry I don’t have it, but you can combine them easily if you check my Arduino LCD Tutorial. 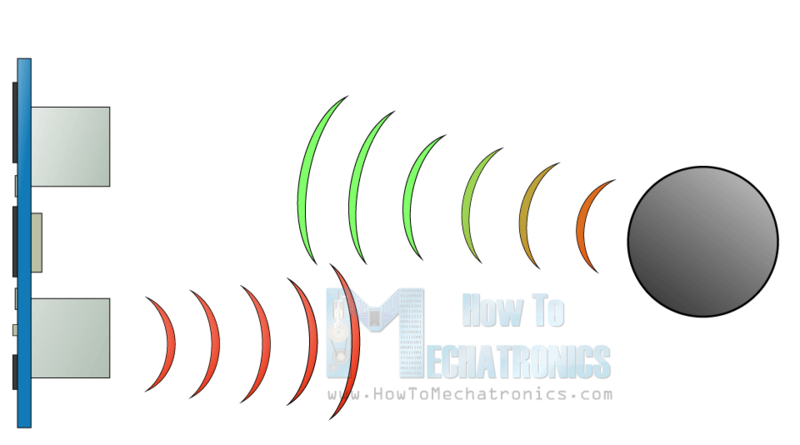 have you got a wiring diagram for the distance sensor combined with the lcd? Quick question Dejan, I want to hook the distance sensor up with a raspberry pi 3, all tutorials I see seem to use resistors, how come ya don’t need them with the arduino but ya need them with the pi? 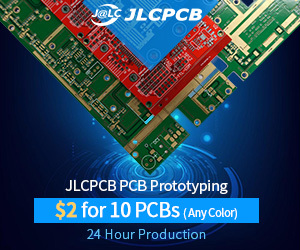 could i do it on the pi without resistors? it is possible to change the absolute reading to a relative reading with a potentiometer change to a relative distance on the display? You should be able to do that if you modify the code to compensate the initial reading, probably with a simple arithmetic operation. That’s a good question. Well it’s electronics, so it should be able to work, but I cannot tell how reliable these cheap sensors are. Super useful thanks for sharing! 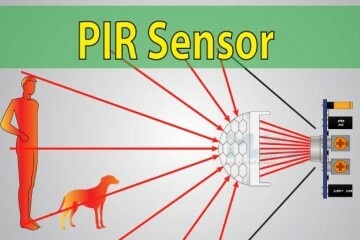 hello its is true this sensor can detect from 2cm – 4meter? and if distance over than 4meter, what will show at lcd display? That’s true. If the measured distance is over 4 meters it won’t give you correct values, just some random numbers. isnt not have any solution if like that? Thanks for the clear explanation. Still I dont understand. The counting starts when echoPin (input) gets the state HIGH (in this example). And the counting stops, when it gets the state LOW. Their time difference is 10us in the pingPin and their time difference is 10us in the echoPin. It is always the the same. The distance doesnt make any difference. The begin of the signal is moving as fast as the end of the signal. What actually starts the counting. It has to start, when the signal goes to pingPin. And it has to stop, when the signal come sback to echoPin. Would You please explain me more. When we activate the trigger input (digitalWrite(trigPin, HIGH);), we send the ultrasound wave but at the same time, the sensor raises the echo pin internally. So the echo pin is already HIGH when the program gets to the pulseIn() function, which means the counting will depend on the objects distance. You can add a delay or some kind of time counter into the program. I’m new at this but i was wondering. Is it mandatory to use a breadboard? 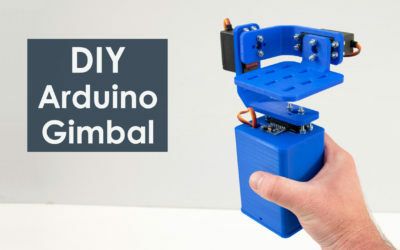 Or I can connect the sensor directly to my Arduino UNO ? Hey, you don’t have to use breadboard. 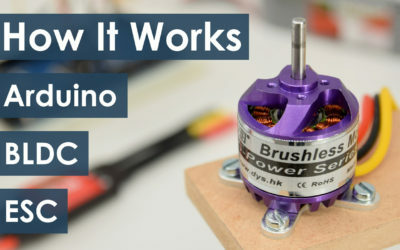 You can connect it directly to the Arduino. Say for example I am measuring the volume difference in a container. How do I modify the code to measure volume instead. Hey, well you would need to measure three dimensions, width, length and depth and multiply them to get the volume. 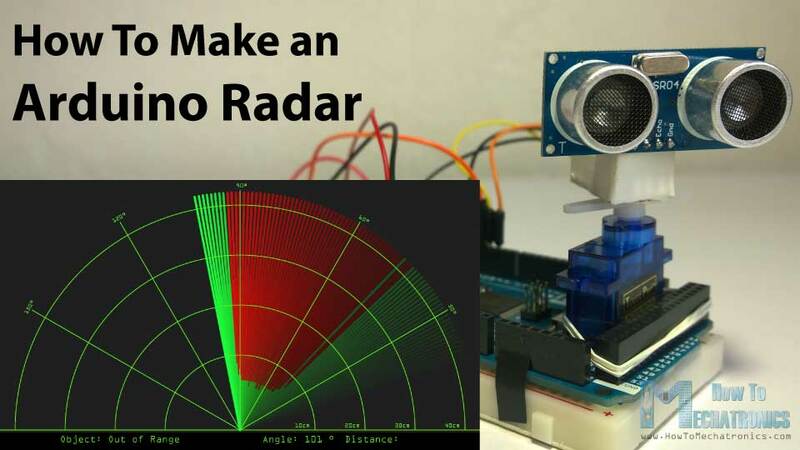 Check my Arduino Range Measurer project where I showed something similar, or how to measure area using this sensor.